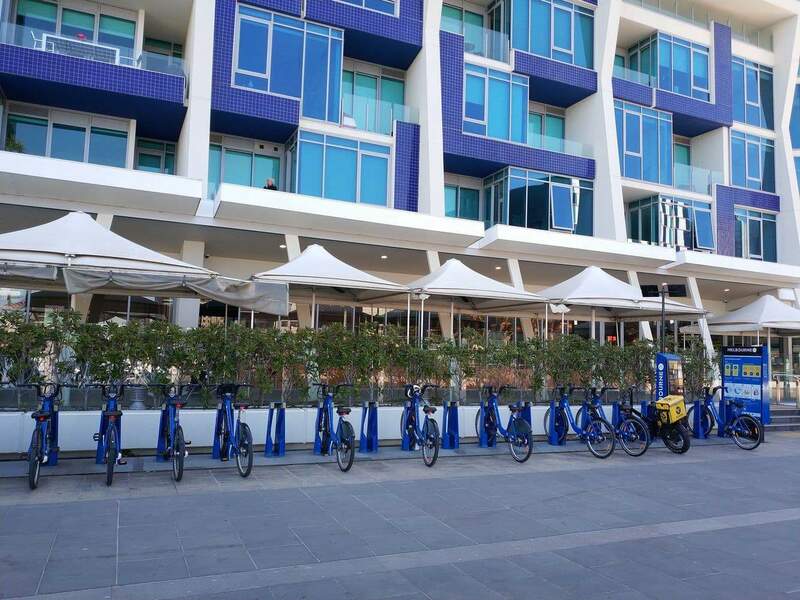 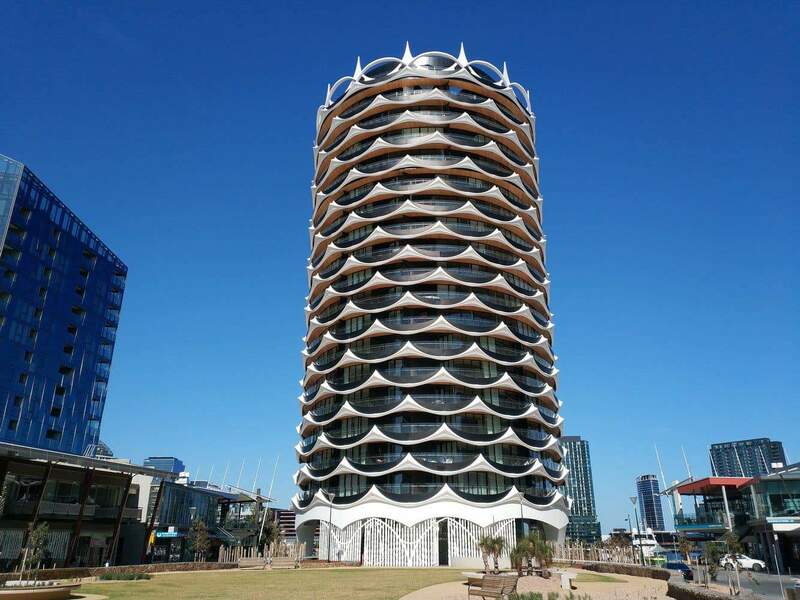 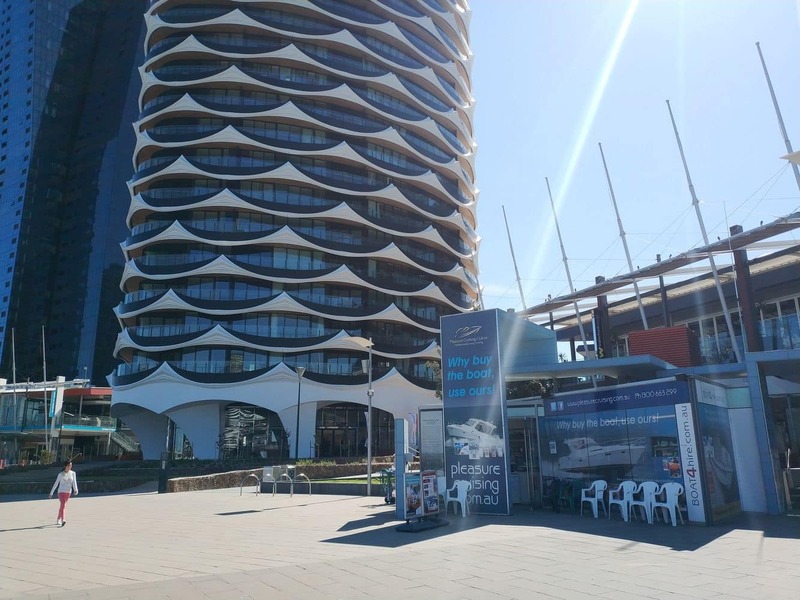 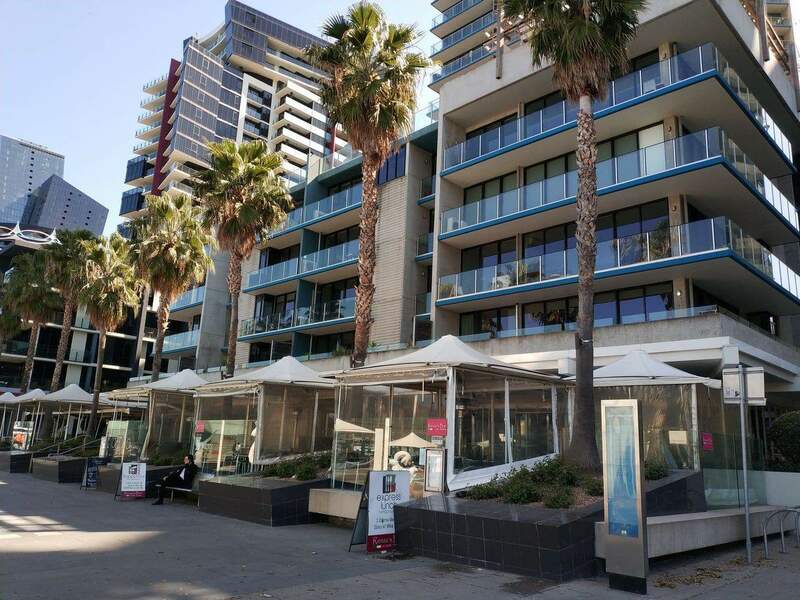 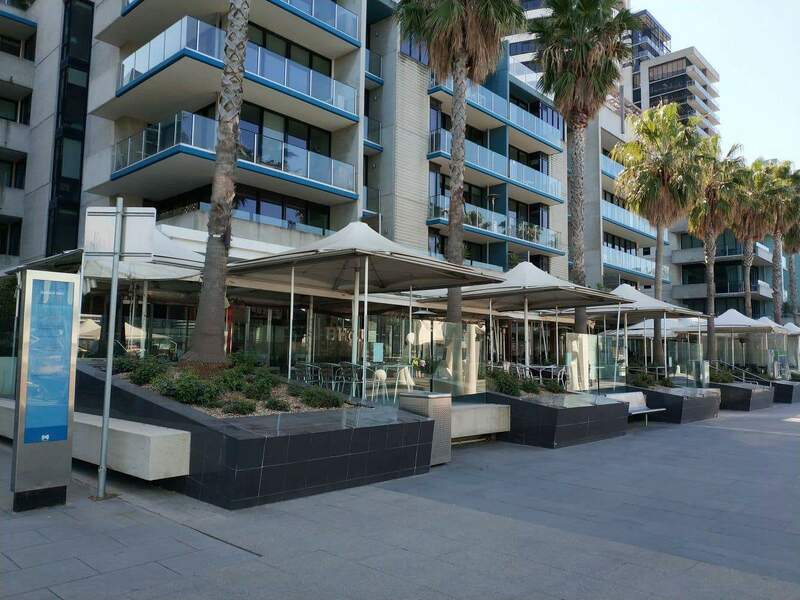 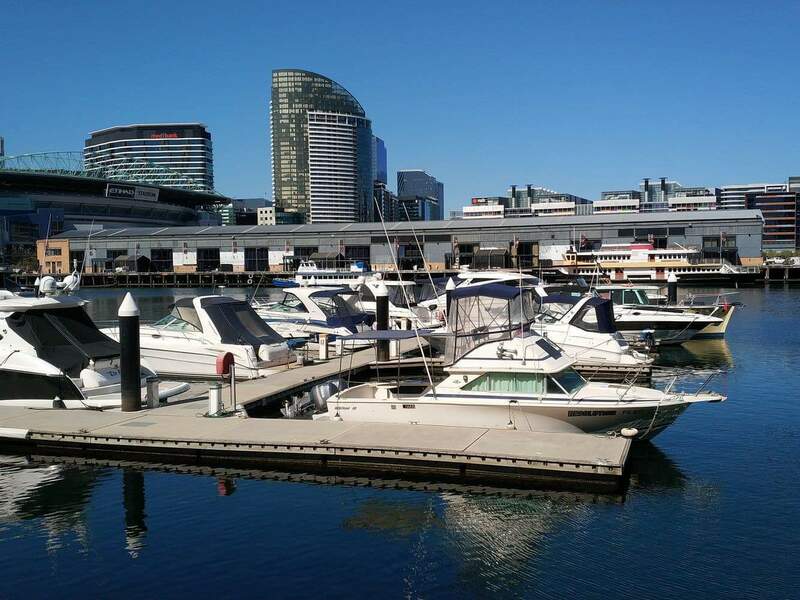 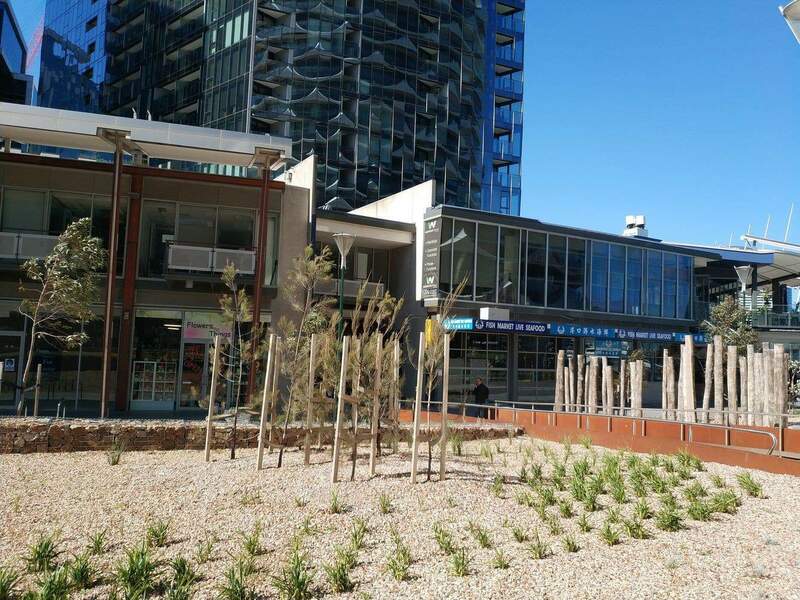 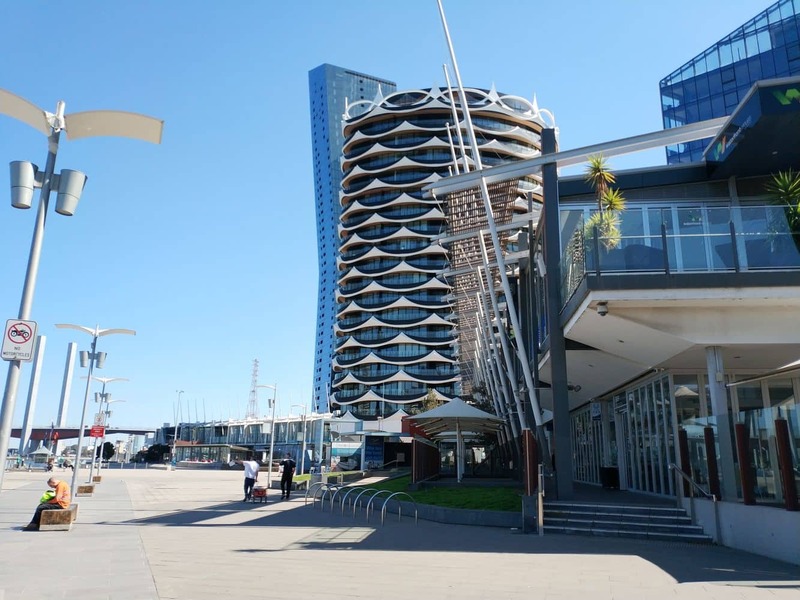 Newquay is a small, up-scale water-side suburb close to the famous Docklands waterfront precinct in Melbourne; conveniently located within a short distance from the CBD. 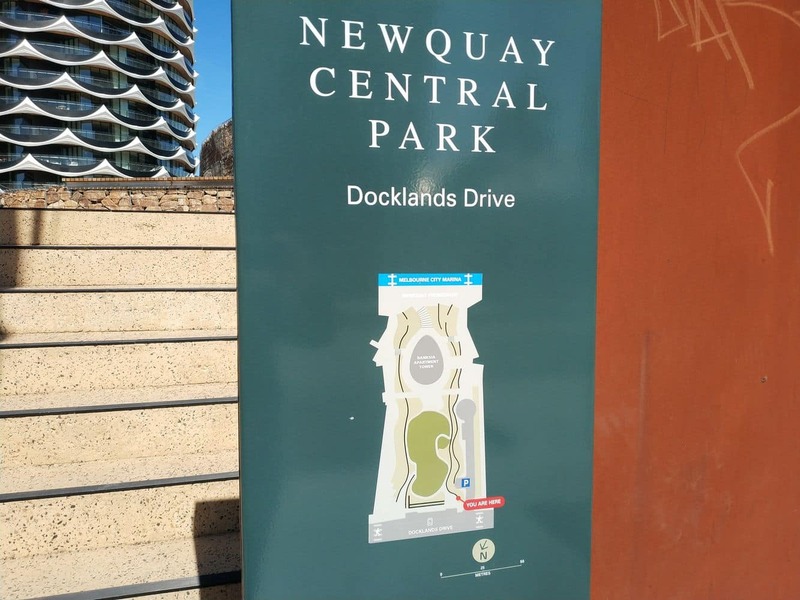 For a change of scenery, why not stay in any of the Newquay Accommodation choices, that include recently built luxury apartments & hotels. 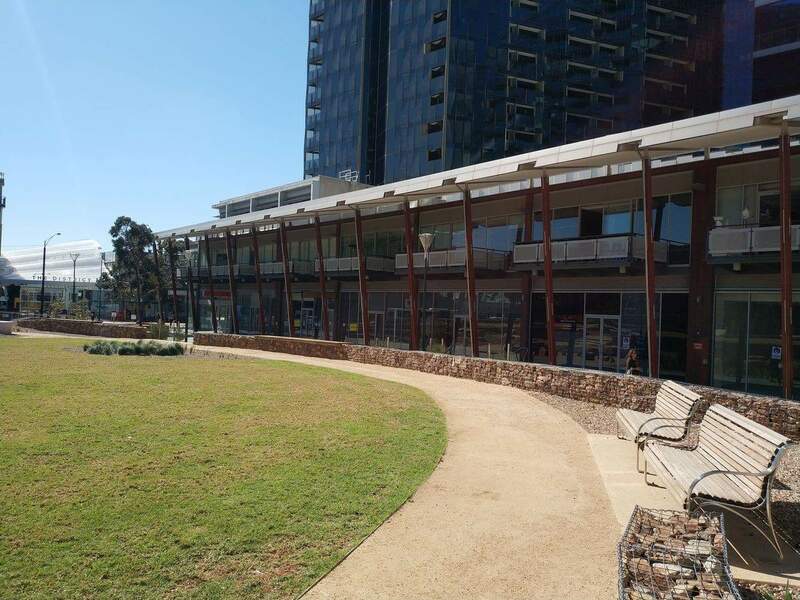 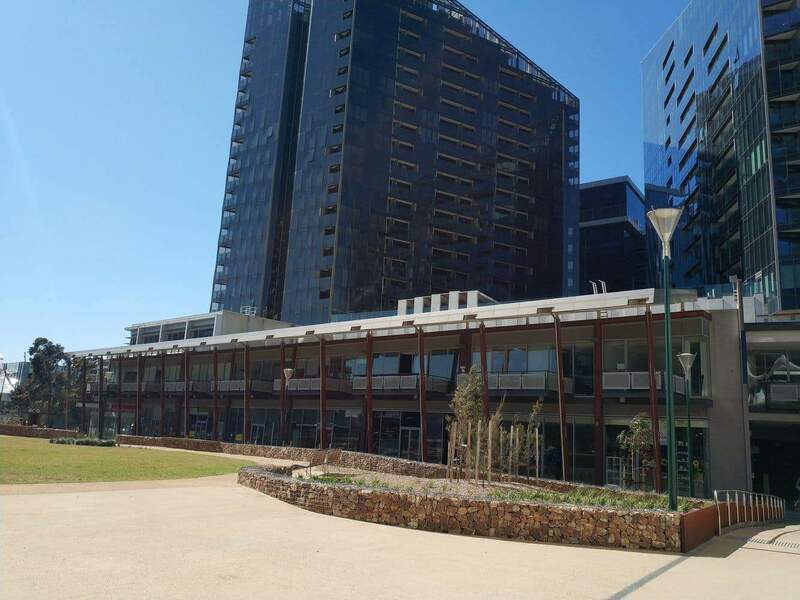 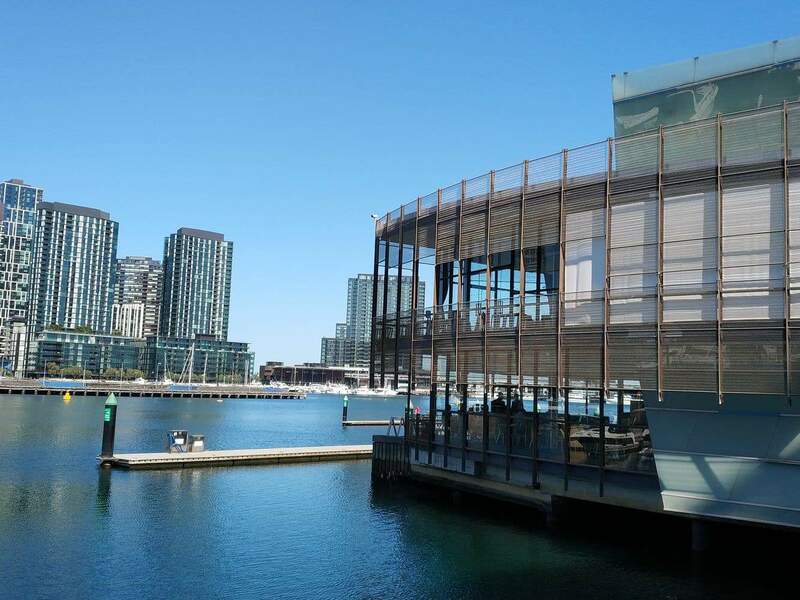 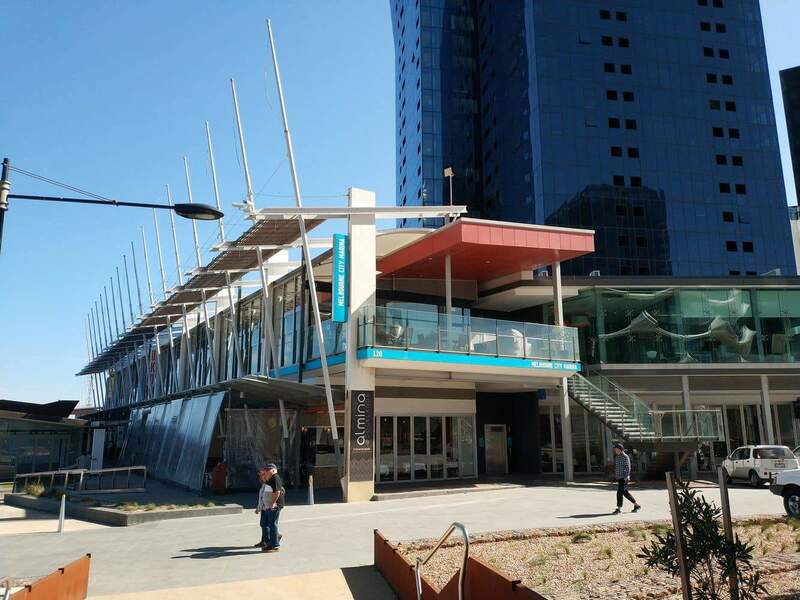 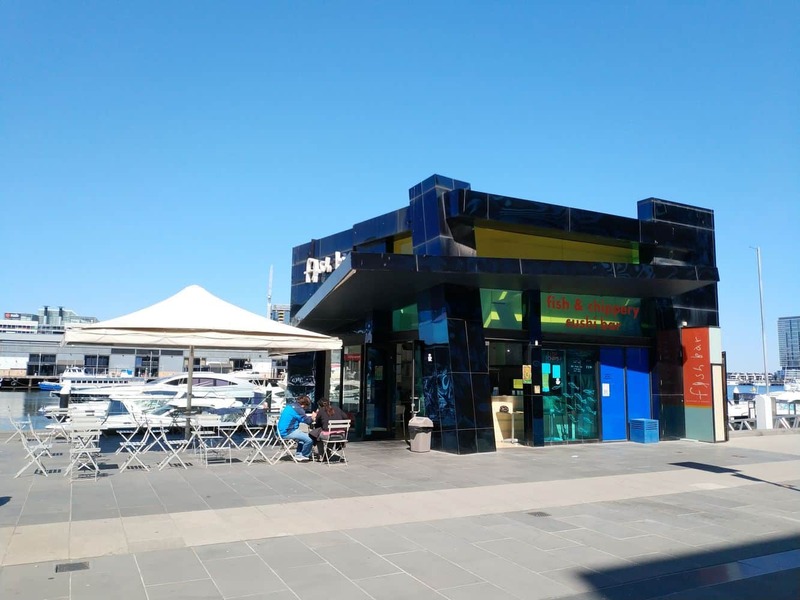 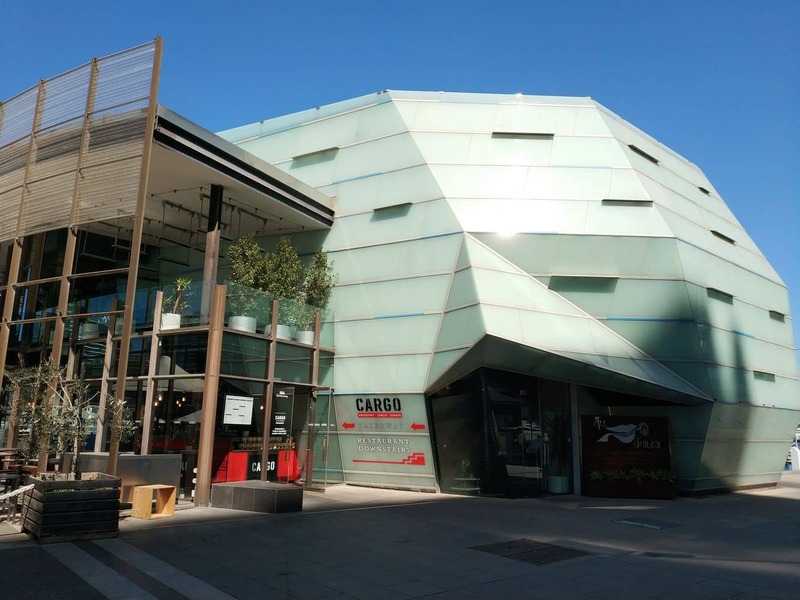 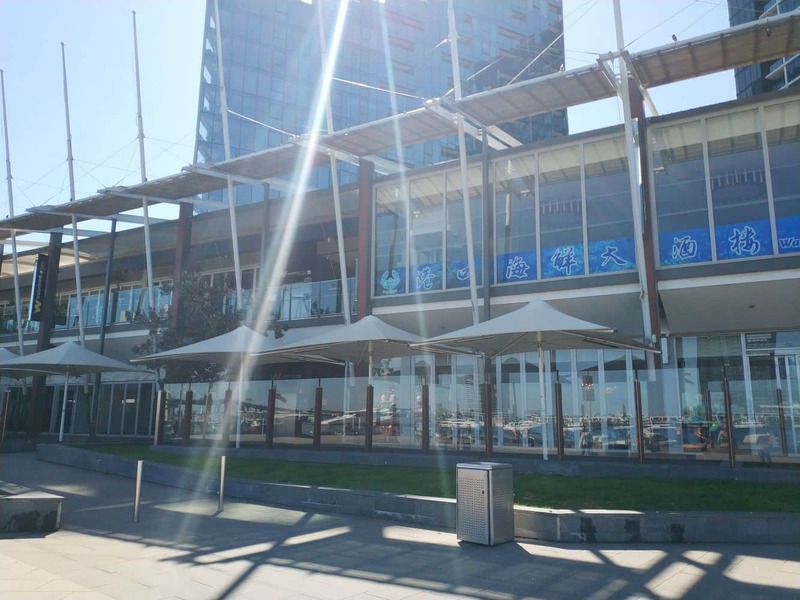 Popular attractions in this suburb include waterfront restaurants, popular landmarks, seaside cafes, boutiques and shops.The suburb is also close to Etihad Stadium, which plays host to many popular Melbourne sporting events and concerts. 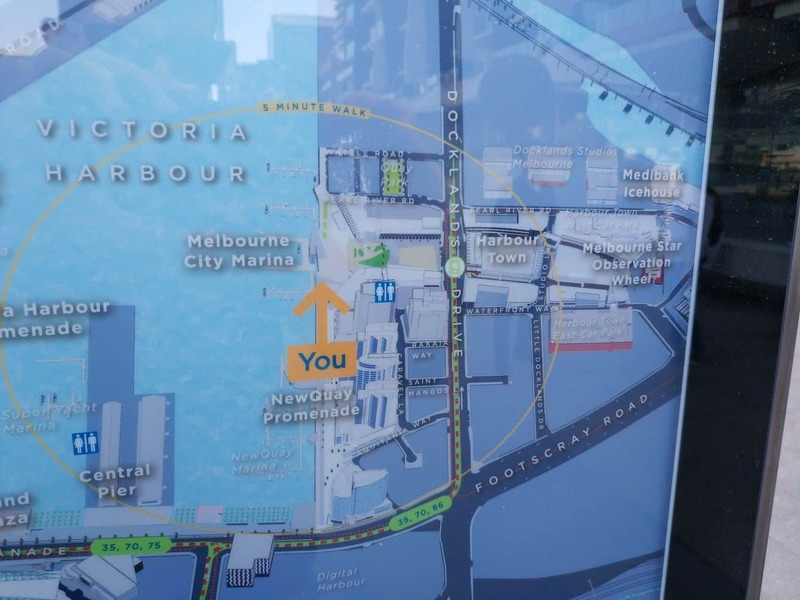 A number of Melbourne attractions are close to NewQuay. 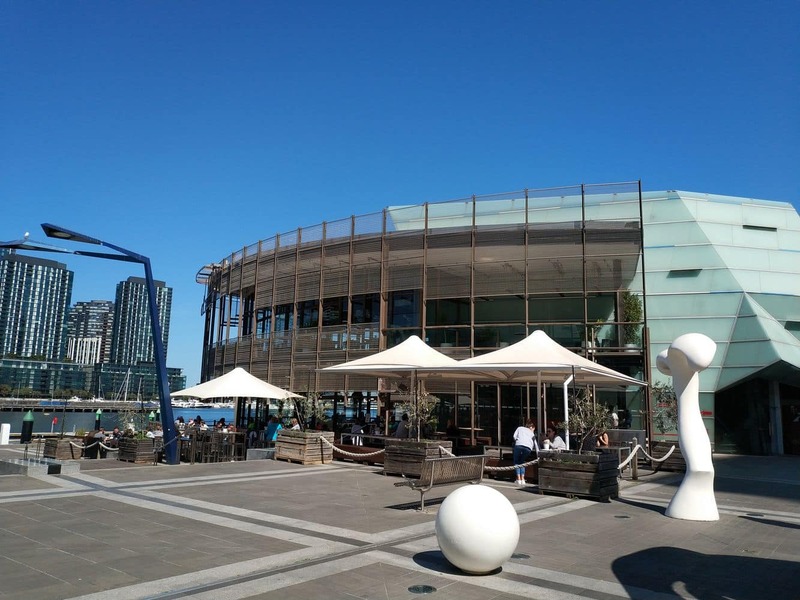 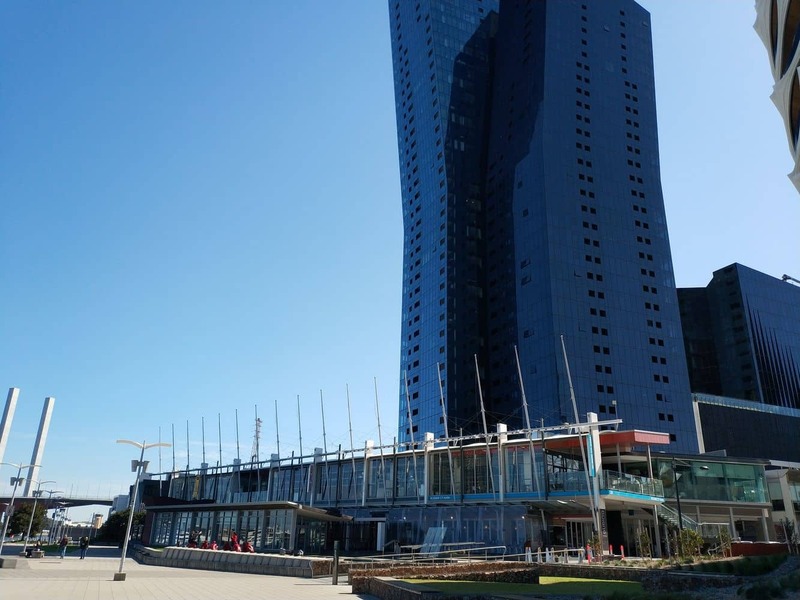 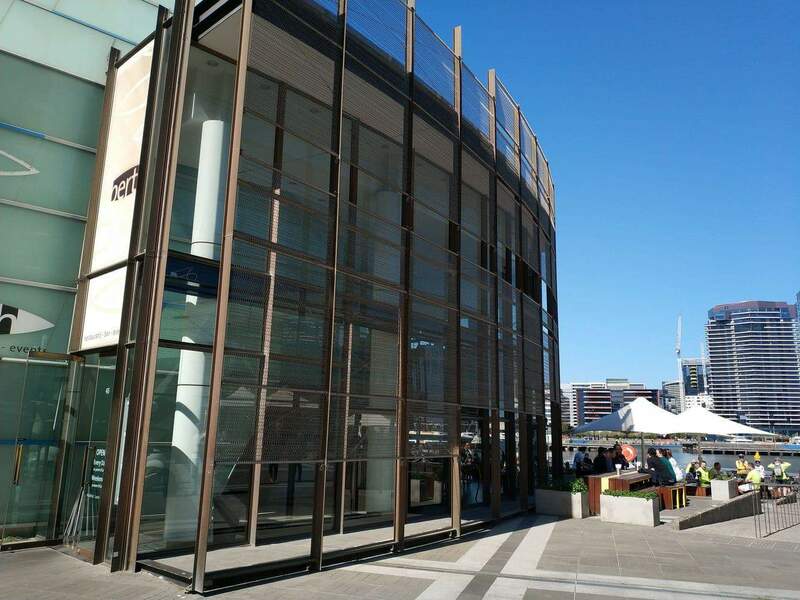 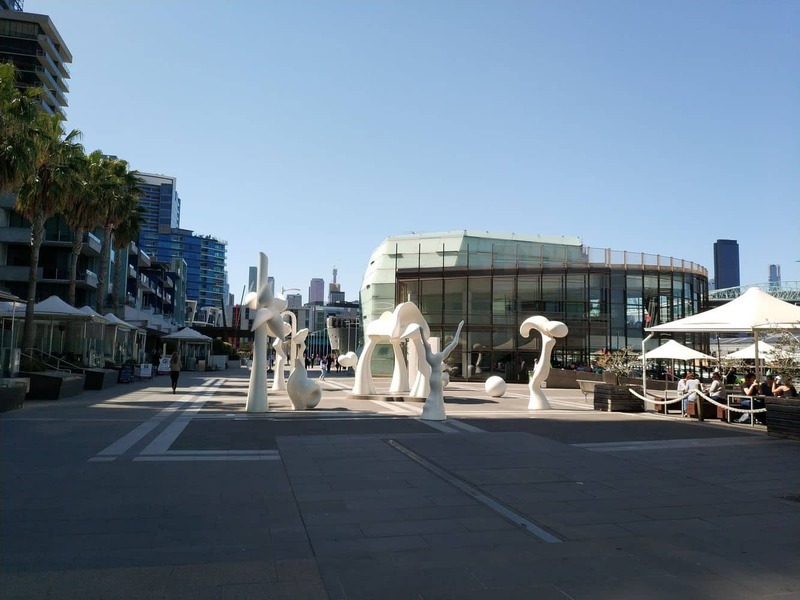 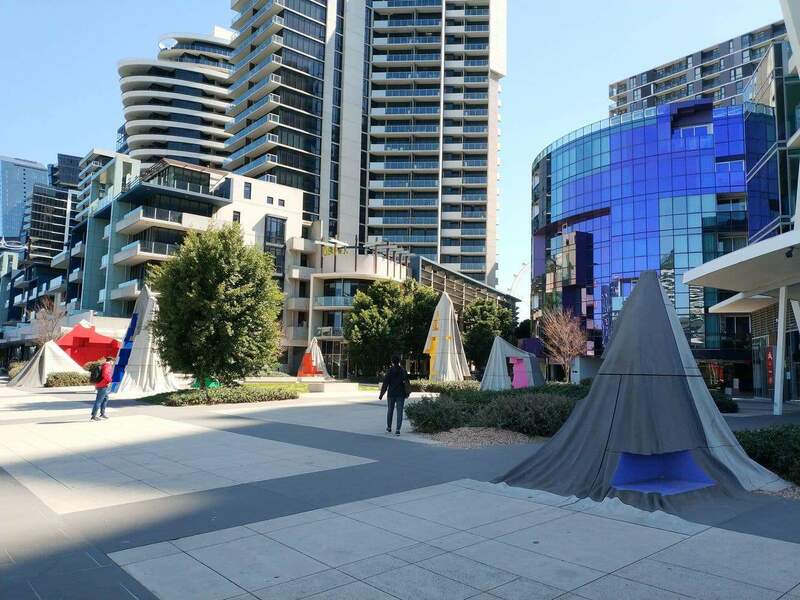 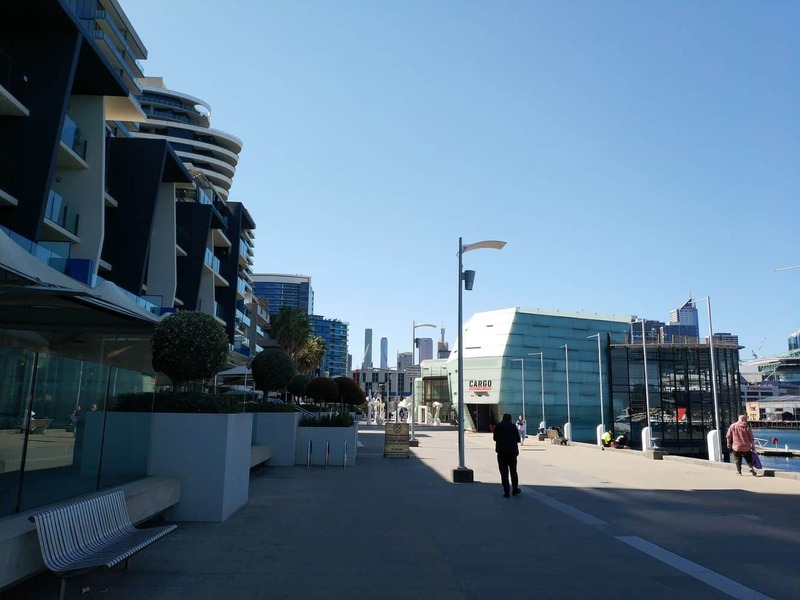 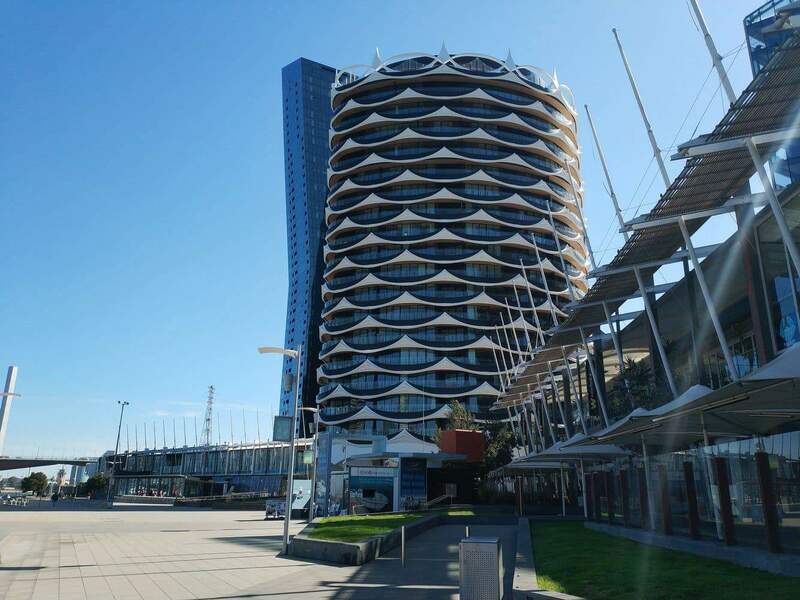 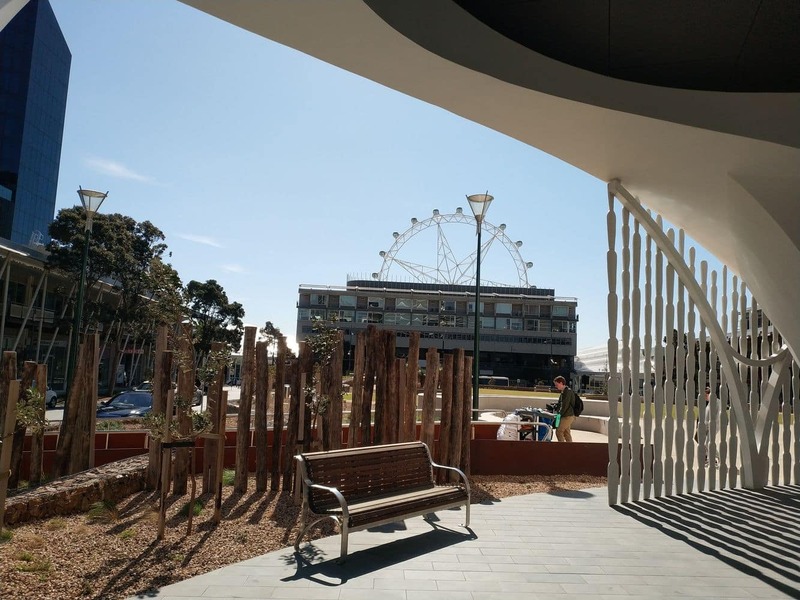 Just within an easy walk, you can access some of the Melbourne’s great attractions and landmarks; such as The District Docklands (formerly Harbour Town) shopping centre, Melbourne Star Observation Wheel, Medibank Icehouse and the Wonderland Fun Park. 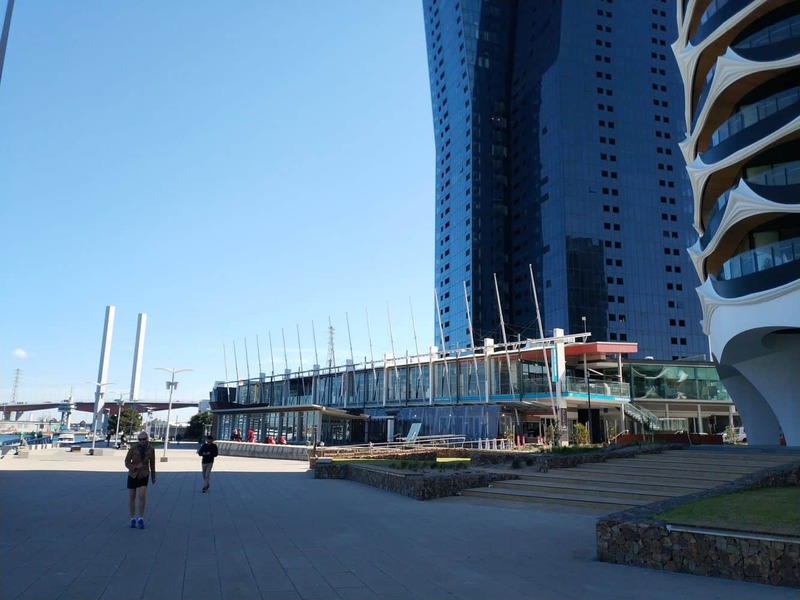 Alternatively, visitors can always take a tram or train to visit other popular suburbs like Fitzroy, Carlton & St Kilda. 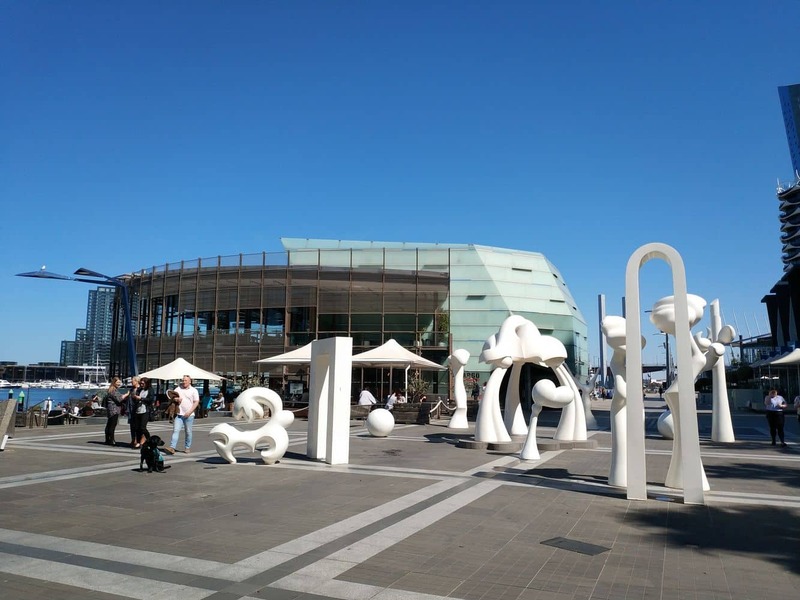 Although there are no art galleries and museums in the suburb, visitors can always visit the popular galleries in nearby suburbs. 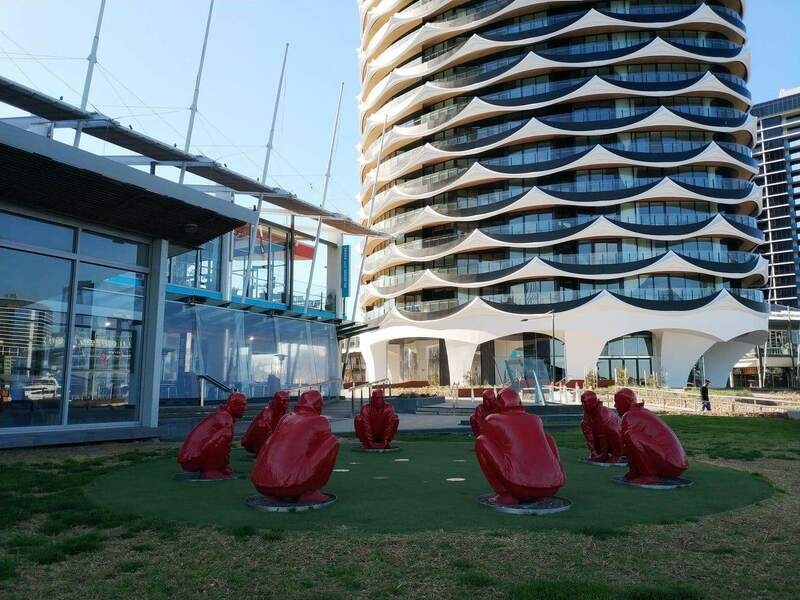 Newquay is also home to some excellent upscale hotels and resorts. 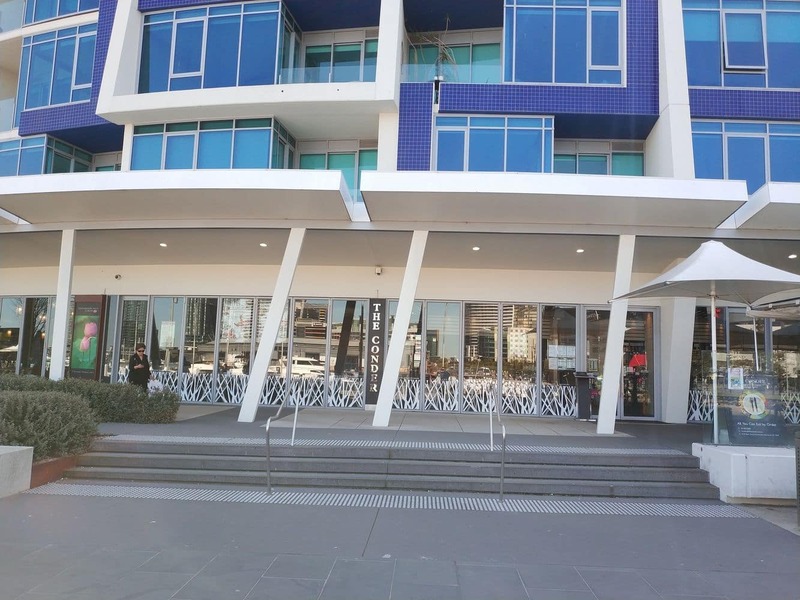 The popular Newquay hotel also offers an enticing happy hour menu. 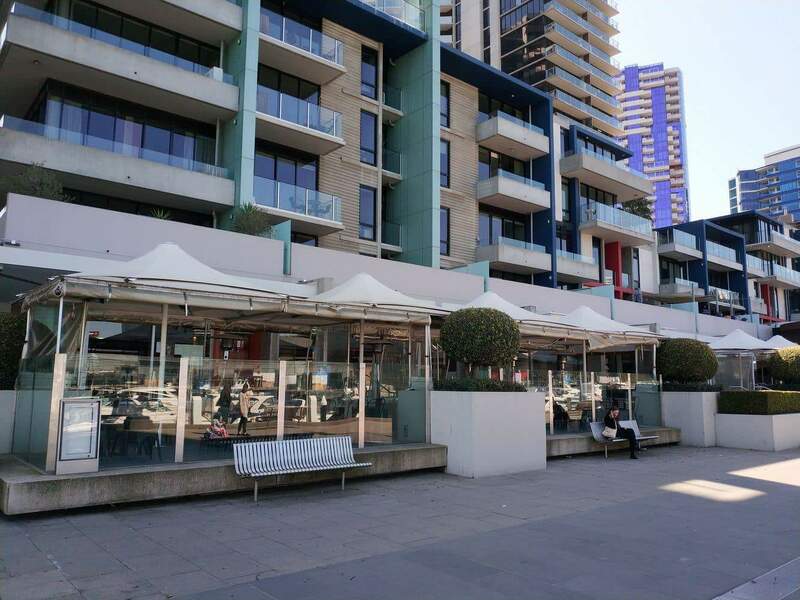 For your gastronomic needs, check out the popular pub grub, tapas and the chef’s special dinner menu. 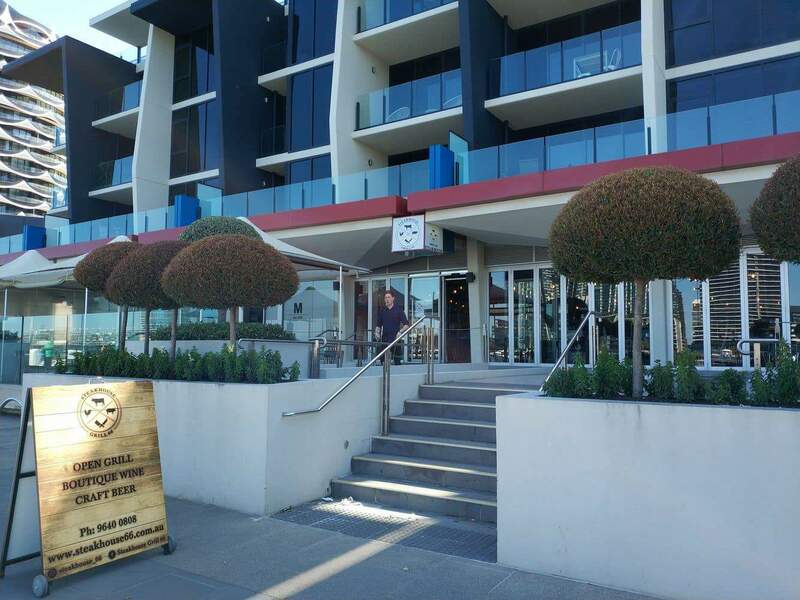 Whether you’re looking for a casual setting to enjoy a few drinks or a formal venue for a business meeting, this hotel has a perfect option for you.